We all say “thank you” every now and then to people who have helped us or done something for us. Even for the smallest of things, we show gratitude towards others. But some people live by their words of gratefulness and put extra efforts to live the gratitude lifestyle. 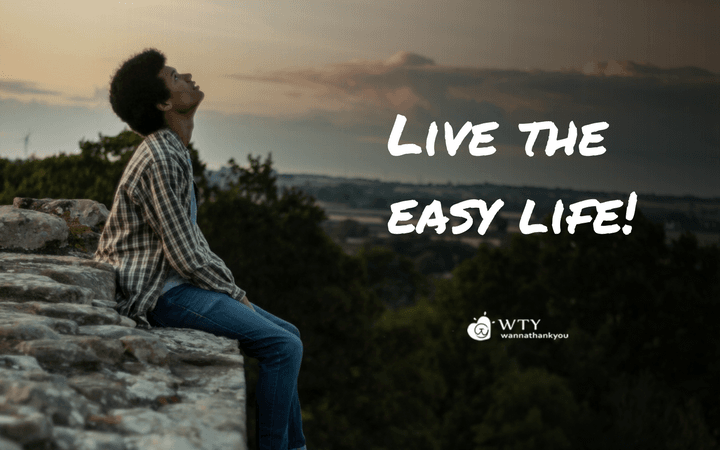 So here are 5 famous personalities who caught everyone's attention by living the gratitude lifestyle and share the lessons you can learn from their lifestyle. In his speech after receiving the Greatest Global Living Legend Award on December 14, 2013, in Delhi, he mentioned 3 things that you should not forget even after reaching the highest point of your success. One among them was ‘Gratitude’ and how ‘Gratitude should be your Attitude’. Check out NDTV to watch his full speech. We know Shah Rukh Khan as ‘King Khan’ or ‘King of Romance’ but now it should be changed to ‘King of Humanity and Gratitude’. Oprah Winfrey who apparently wants to run for the president of the United States, as per the CNN Report, is also a endorsing gratitude in her personal life and also maintaining a gratitude journal for herself. In one of her blogs, she has mentioned that she maintains a gratitude journal from over 10 years and never forgets to jot down the 5 things that she is grateful for every day. Check out her video where she talks about her gratitude journal on her website Oprah.com. Who doesn't know Dalai Lama and his spiritual preaching to the world? “Every day, think as you wake up, today I am fortunate to be alive, I have a precious human life, I am not going to waste it. I am going to use all my energies to develop myself, to expand my heart out to others; to achieve enlightenment for the benefit of all beings. I am going to have kind thoughts towards others, I am not going to get angry or think badly about others. I am going to benefit others as much as I can.” This is what Dalai Lama has to say about starting his day with gratitude. He truly is a preacher and an ambassador of gratefulness. This was her words when she was in the hospital and was recovering from the injuries. A bullet from a terrorist’s AK47 had punctured through Malala’s skull. Now she is thankful for her new life and the prayers of the loved once because of which she was able to survive. The only thing she wants now is not revenge but education for Talibani children. She has really stood up from the dust and the only strength behind this is gratitude. Can you imagine yourself without limbs and still be grateful about life. While most of us can’t even imagine about it, Nick Vujicic is living his life successfully and being grateful about his life. He is now a successful speaker, influencer, and a thought leader and he motivates tons of people on daily basis, just by speaking to them and telling them to be thankful with what they have. Here is his video on ‘Thankful Through Stress’ where he urges to be thankful for 3 things that you should be most thankful for. So from all these 5 people and from all of those out there who are pursuing the gratitude lifestyle, the only thing they are trying to convey is no matter how bad the situations are, never forget to feel grateful for the things you have. Every time you wake up from the bed, feel grateful for whatever you have and the good things will automatically going to follow you. 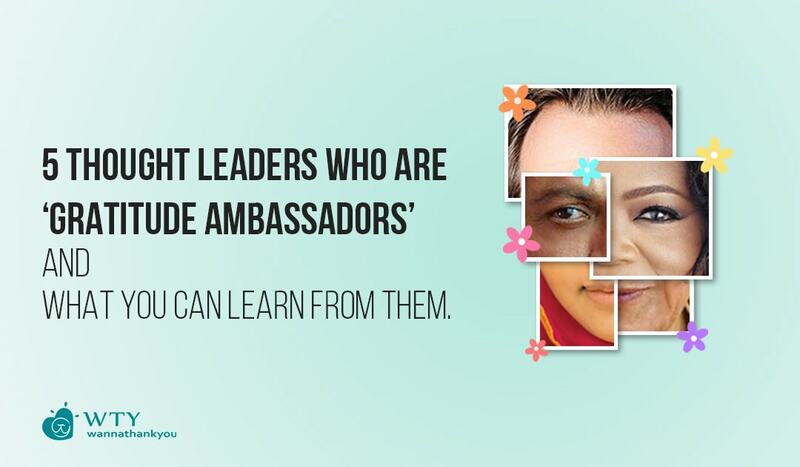 We at WannaThankYou encourage such perceptions and we are coming up with the campaign called ‘Become a Gratitude Ambassador’. 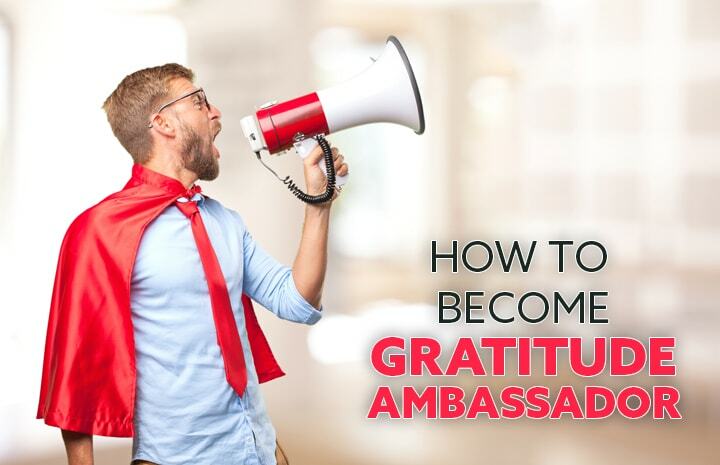 Here is how you can participate and ‘Become A Gratitude Ambassador’. If you haven’t yet felt gratitude for the day, here is your chance to share your gratitude across the world. Say Thank You Now!